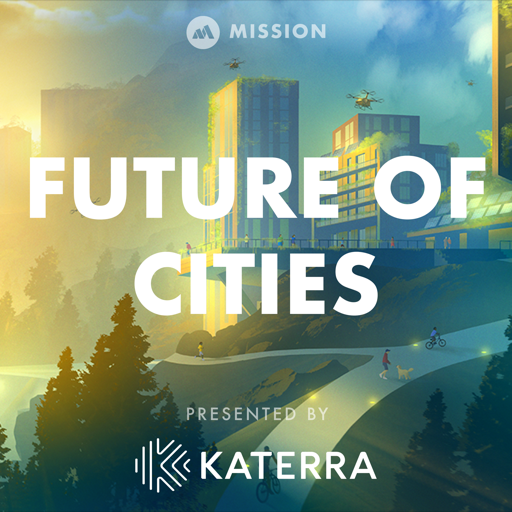 Welcome to The Future of Cities, a new podcast from The Mission. 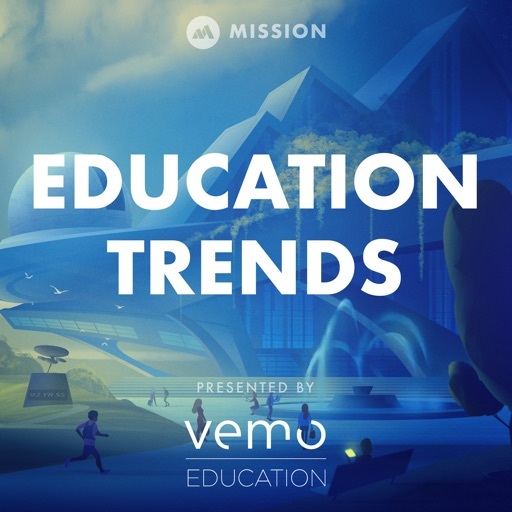 In this podcast we dive deep into topics and technology that are vital to creating a better world. 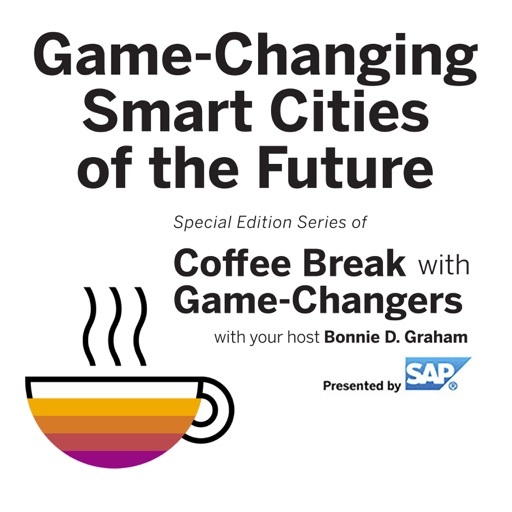 Each episode features interviews with industry leading experts including city planners, technology innovators, government officials, architects, builders, and more. A better future won’t happen unless we build it. 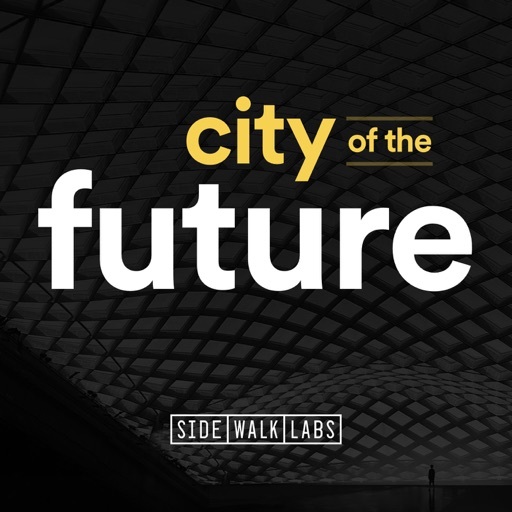 So hit subscribe and join us as we explore the future of cities. 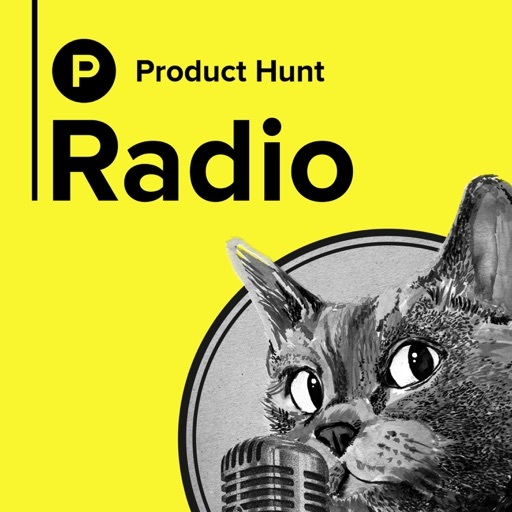 Super excited about this new podcast!! 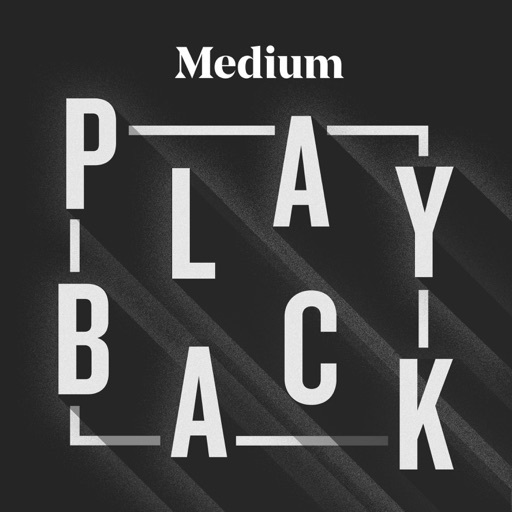 High quality interviews with some of the smartest thought leaders in the industry. Keep it coming! Currently, more than 50% of the United States population lives in suburbs. So what role will they play in the future of cities? 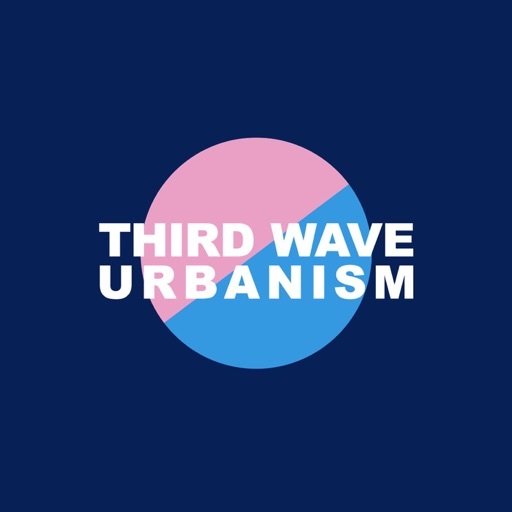 In this episode, we explore how the suburbs arose, what it has meant for our cities, and how they might change as cities do. Traffic creates pollution, makes us miserable, and even harms our health. And yet most of us accept it as a part of daily life? In this episode, we explore how transportation will change in the future of cities, and what it might mean for the future of traffic. Technology is changing at a faster pace than ever before. So how do cities keep up? 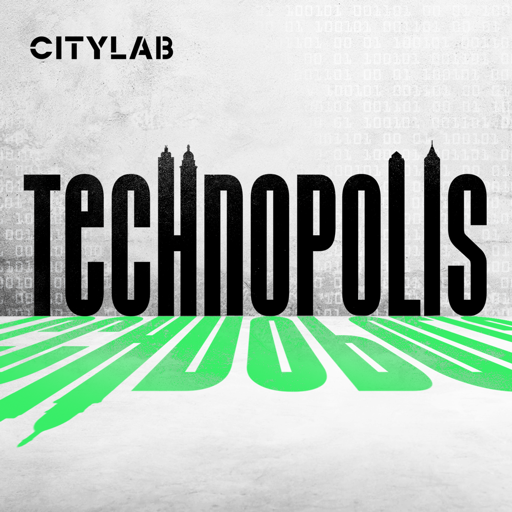 In this episode we explore how cities can use technological innovation to provide better services for their citizens, and how some cities are already doing so. We also explore why many cities are hiring CIOs for the first time. Trevor Schick is the President of Katerra Materials. In this episode, Trevor talks with our host, Ian, about sustainability in building, how to incentivize change in stagnant businesses, and why you need to be optimizing your materials. 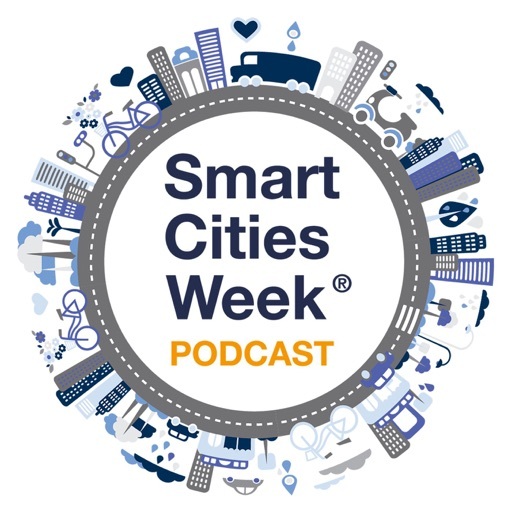 Over the past ten episodes we have heard about technologies, innovations, and ideas that will make cities smarter, happier, more livable places than ever before. So how do we make sure it lasts? In this episode, we explore how cities can interact with the natural environment around them in a positive way. Fifty years ago, Lagos, Nigeria was little more than a village. Today, it is one of the five most populous cities in the world, and it is still growing. Accelerated urbanization is creating a situation where megacities like Lagos arise before formal city plans can be laid. 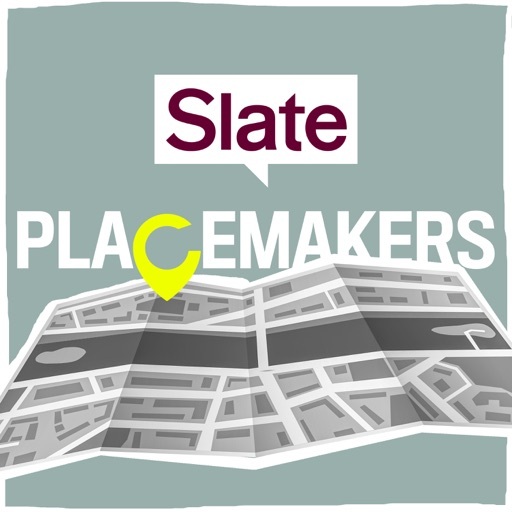 In this episode, we explore how city planners are coping with the unprecedented challenges of modern urban planning. Ryan Popple is the President and CEO of Proterra, a startup that designs and produces electric buses. Ryan worked at Tesla in the early days and was a partner at Kleiner Perkins where he led clean tech investments in mobility and transportation. Ryan explained why public transportation might be free in cities of the future, and how Proterra wants to be a part of that shift. He also explained why some buses are worse for the environment than driving. Rank #8: Why Do Buildings Cost So Much? Nearly 90 years ago, the Empire State Building was completed ahead of time and under budget. Now, the average large construction project is 20 months behind schedule and 80% over budget. What happened? (2:09) How complexity contributes to cost (5:07) Measuring inefficiency in construction (7:22) How construction can learn from the tech sector (11:40) How unique contract structures can encourage collaboration (16:26) The importance of bringing down cost in operating a building To learn more about The Future of Cities, visit FutureOfCities.com. This podcast is presented by Katerra. Better, faster, lower cost building projects are long overdue. Katerra is applying technology to optimize every aspect of building design and construction. To learn more about how you can join their growing team, visit katerra.com. Rank #9: Where Will We Work In 100 Years? In the last 100 years, we have gone from the farm to the factory line to the cubicle to the open office plan. What is next? (2:19) Why workplace design needs to follow from human needs (3:10) Why workplaces should be beautiful (5:35) The problems of the open office plan (8:49) How offices can integrate with the community around them (14:12) How technology can increase human connections To learn more about The Future of Cities, visit FutureOfCities.com. This podcast is presented by Katerra. Better, faster, lower cost building projects are long overdue. Katerra is applying technology to optimize every aspect of building design and construction. To learn more about how you can join their growing team, visit katerra.com. Over the past few hundred years, technology has improved at an unprecedented rate. During the same time, construction processes have largely remained the same. Now, that might finally be changing. (1:34) What is prefabrication and why is it so cost effective? (3:40) How much prefabrication can decrease cost (4:52) How prefabricated architecture can change contractor relationships (11:39) How prefab can reduce regulatory burden (13:44) How modular construction can improve health outcomes in hospitals (17:16) How prefab can be unique and beautiful (19:25) Where innovation will come from, and why To learn more about The Future of Cities, visit FutureOfCities.com. This podcast is presented by Katerra. Better, faster, lower cost building projects are long overdue. Katerra is applying technology to optimize every aspect of building design and construction. To learn more about how you can join their growing team, visit katerra.com. Laura Tam is a policy director at SPUR, an organization which focuses on planning and urban research in the San Francisco Bay Area. Laura leads SPUR's policy work on water, energy, climate change, and resilience. Laura talked about what it means to be a sustainable city, how to educate the public on sustainability and affordability issues, why urban forests need to be a part of our future, and more. Will your future hospital stays be more like staying at a luxury hotel? That is something we heard from Grant Geiger. Grant is the founder and CEO of EIR Healthcare, a startup that brings modular construction techniques to healthcare facilities. 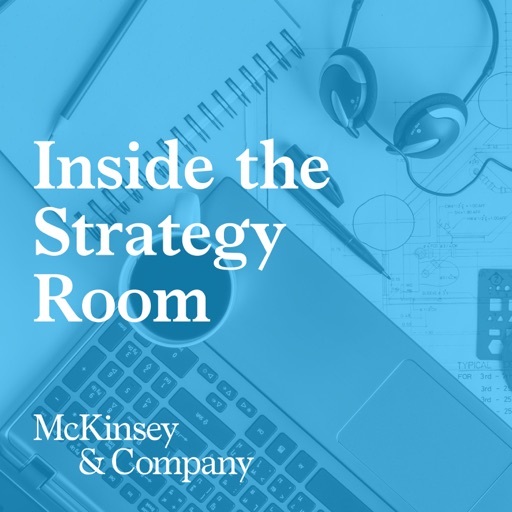 In this episode, Grant also talks about how healthcare will be different in cities of the future, and how better hospital construction can actually improve patient outcomes. 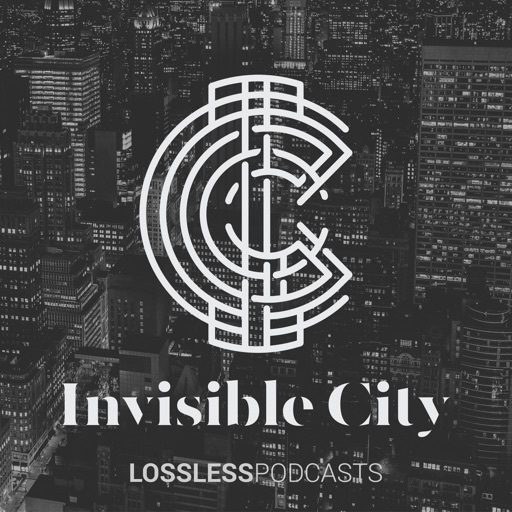 On this episode of The Future of Cities, Ian is joined by Zach Scheel. Zach is the CEO of Rhumbix, a data-driven construction technology startup. Zach discussed why buildings cost so much, and how companies like Rhumbix are aiming to lower those costs by reducing waste. He also talked about how technologies like robotics and smart city connectivity will change construction in the future. Deano Roberts is the Senior Director of Global Workplace and Real Estate for Slack. In this conversation, Ian and Deano talk about the building of better workspaces, why your best work is done in eight hours, and the value of learning to work within a community. To learn more about The Future of Cities, visit FutureOfCities.com. This podcast is presented by Katerra. Better, faster, lower cost building projects are long overdue. Katerra is applying technology to optimize every aspect of building design and construction. To learn more about how you can join their growing team, visit Katerra.com. Stephen Kieran and James Timberlake are co-founders of the award-winning architecture firm KieranTimberlake. They are also co-authors of the book Refabricating Architecture. In this interview, Stephen and James told us how prefabricated architecture will reshape cities of the future and how incentives will need to change in order for innovation to take place. To learn more about The Future of Cities, visit FutureOfCities.com. This podcast is presented by Katerra. Better, faster, lower cost building projects are long overdue. Katerra is applying technology to optimize every aspect of building design and construction. To learn more about how you can join their growing team, visit Katerra.com. Craig Curtis is the head of architecture at the construction start-up, Katerra. He has an extensive background in innovative architecture. Craig talked to us about the housing crisis, bringing down the cost of construction, and sustainability in architecture. He also told us how innovations in construction could revitalize resort towns like Jackson Hole. To learn more about The Future of Cities, visit FutureOfCities.com. This podcast is presented by Katerra. Better, faster, lower cost building projects are long overdue. Katerra is applying technology to optimize every aspect of building design and construction. To learn more about how you can join their growing team, visit Katerra.com. Clark Manus is the CEO of Heller Manus. In this interview, Clark shares how to plan and design cities when new variables continue to be added. He also shares how building materials are impacting city planning To learn more about The Future of Cities, visit FutureOfCities.com. This podcast is presented by Katerra. Better, faster, lower cost building projects are long overdue. Katerra is applying technology to optimize every aspect of building design and construction. To learn more about how you can join their growing team, visit Katerra.com. Marty Kooistra is the executive director of The Housing Consortium for Seattle and King County. In this interview Marty explains why we need to build 96,000 more houses per day, and how we can build more affordably. Rank #19: Where Do You Put 3 Million People Every Week? There is an unprecedented global housing crisis. How is it affecting our cities? And more importantly, how do we solve it? (2:23) Measuring the scale of the problem (4:45) How the housing crisis affects smaller cities (6:50) How transportation, density, and education affect the housing crisis (9:00) How housing can lead to fixes in other urban problems (16:36) Why the next few decades will radically alter cities (18:29) Why are there empty homes in the middle of a housing crisis? (20:13) Innovations in housing to make them more shareable (21:20) How we can be forces for positive change To learn more about The Future of Cities, visit FutureOfCities.com. This podcast is presented by Katerra. Better, faster, lower cost building projects are long overdue. Katerra is applying technology to optimize every aspect of building design and construction. To learn more about how you can join their growing team, visit katerra.com. Rank #20: What Makes A City Great? We speak with experts from technology, construction, urban planning and more to find the answer to one simple question: What makes a city great? Answers from: (2:35) Deano Roberts (Slack) (3:55) Grant Geiger (EIR Healthcare) (4:31) Craig Curtis (Katerra) (5:06) Trevor Schick (Katerra) (6:06) Emily Warren (Lime) (7:24) Laurie Johnson (Urban Planner) (7:56) Di-Ann Eisnor (Google) (9:08) Michael Green (MGA) (10:14) Laura Tam (SPUR) (11:25) Zach Scheel (Rhumbix) (11:45) Chris Lehane (Airbnb) (12:09) Ryan Popple (Proterra) (13:20) Padden Murphy (WeWork) (14:07) James Timberlake (KieranTimberlake) (14:35) Stephen Kieran (KieranTimberlake) To learn more about The Future of Cities, visit FutureOfCities.com. This podcast is presented by Katerra. Better, faster, lower cost building projects are long overdue. Katerra is applying technology to optimize every aspect of building design and construction. To learn more about how you can join their growing team, visit katerra.com. Rank #1: Cities as Complex Ecosystems. Cities are complex and dynamic environments, which present many opportunities for new uses of merging technologies and data. 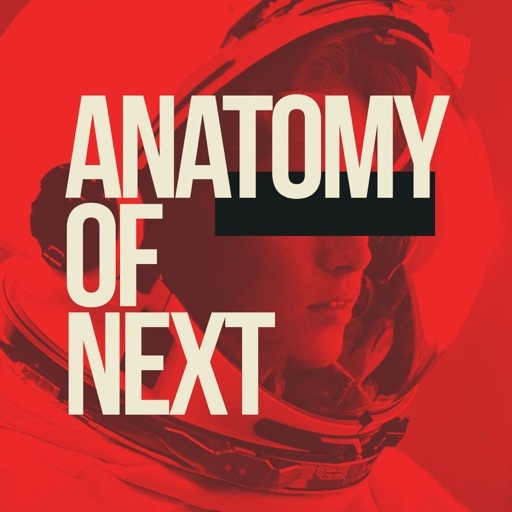 In this episode, Luis Bettencourt will address many features that are common to all cities as complex ecosystems of people interacting over the built environment. 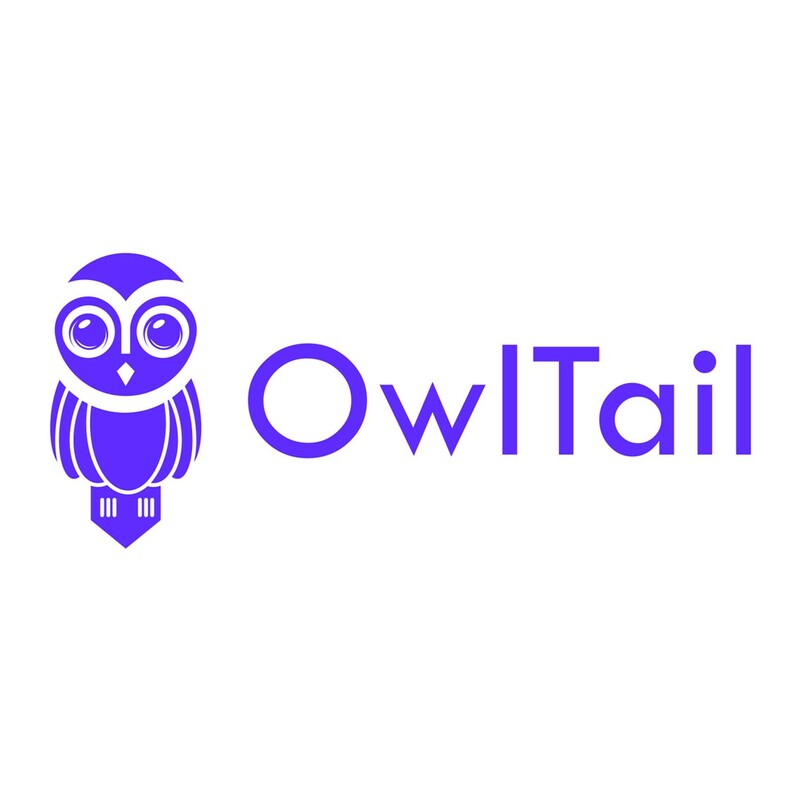 In this light, he will presesnt opportunities to make cities smarter in terms of the efficiency and quality of underlying infrastructure, as well as the creation of informational signals and better markets that can reduce transaction costs and promote connectivity and exchange. Finally, he will highlight the need for smarter cities to integrate engineering solutions with a new logic of design that incorporates open-ended human development and synergies with evolving natural environments. 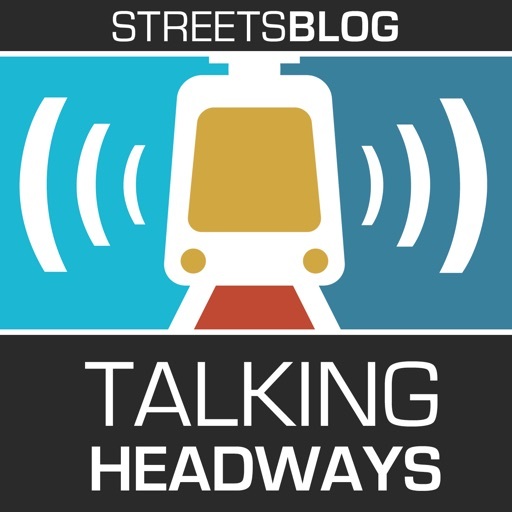 Rank #1: Episode 155: Guidelines and Expectations for Transit Oriented Development. 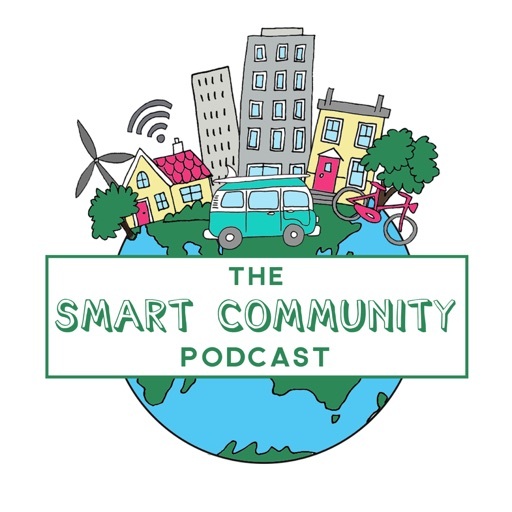 This week we’re joined by Abby Thorne Lyman, the Transit Oriented Development Program Manager at BART. Abby discusses BART’s new TOD Guidelines and the group of agency policies they pull together. We talk about the importance of reduced parking, the ridership benefits, and expectations transit agencies should have for property developers. Rank #2: Episode 209: The Housing Last Policy. This week California State Senator Scott Wiener joins us to talk about a number of issues near and dear to our heart including housing and transportation. We talk about what's holding California housing back and several of his bills that address this in the Senate including SB35 as well as the potential return next year of SB827 which would upzone housing near frequent transit. We also chat about the potential for state level discussions on congestion pricing as well as a far future idea of getting transit alignments right. Rank #1: They Tore Down Hell. Atlanta wanted an end to its public housing projects-- no more pockets ofpoverty, crime, and despair. In the 1990s, the city started tearing the projects down,replacing them with mixed-income neighborhoods. The shining success story of thiseffort? East Lake, which turned “Little Vietnam” into a safe, beautiful community.We’ll meet the people who made it happen. When so much can go wrong, how didEast Lake get it right? Rank #2: Mighty Tieton. It’s no secret that climbing rents are driving many creative entrepreneurs out of popular urban centers. When Seattle book publisher Ed Marquand stumbled across a dearth of cheap real estate in a struggling small town not far from the big city, he thought he may have found a solution to the problem. But will Marquand be received as a knight in shining armor, or a colonizer come to conquer and pillage? Rank #2: David Kelley on Design Thinking. Design thinking is a mindset (almost a way of life). It opens you up to new directions and perspectives. And the more you exercise the design thinking muscle, the better you get at it. Each time you engage with the process, you end up feeling more capable. As founder of IDEO and the Stanford d.school, David Kelley has been practicing design thinking for nearly 30 years. He’s passionate about using design to help unlock creative confidence in everyone from students to business executives. As instructor of our new online class, Hello Design Thinking, David brings his years of learning and expertise to this design thinking introduction. 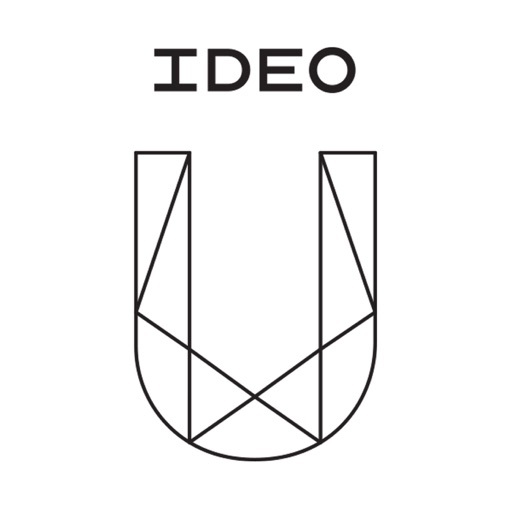 Join IDEO U Dean Suzanne Gibbs Howard and IDEO U Co-Managing Director Coe Leta Stafford for a discussion with David on design thinking as a roadmap for routine innovation. An audience Q&A will follow.